Shop for salwar kameez dress material 100% pure cotton on Mohmith. 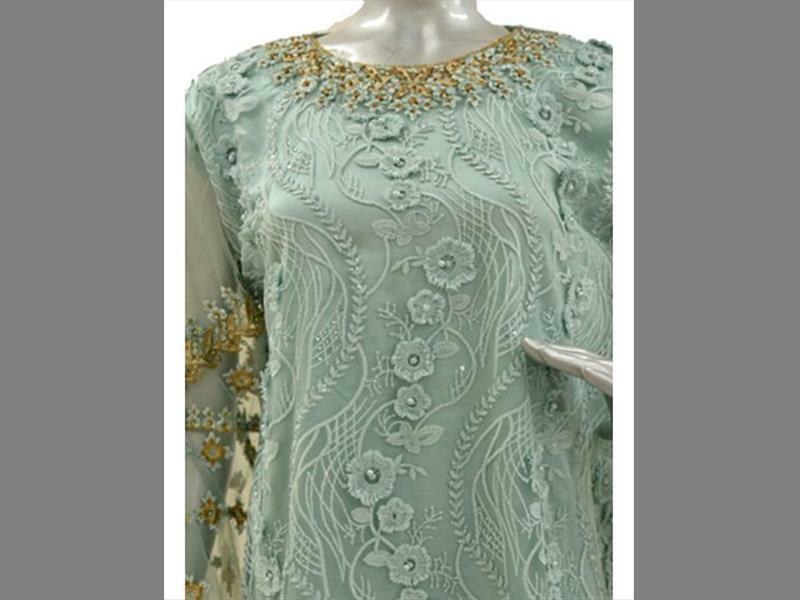 Avail for Round necked tiffany blue, zari work, hand-embroidered dress material online exclusively on Mohmith. For more details visit our portal Mohmith.com. Salwar kameez online shopping is easy on Mohmith just click on our portal & shop for it.